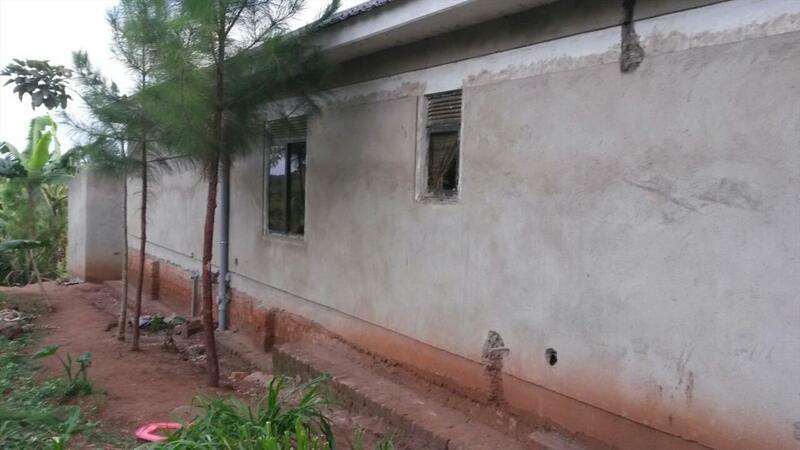 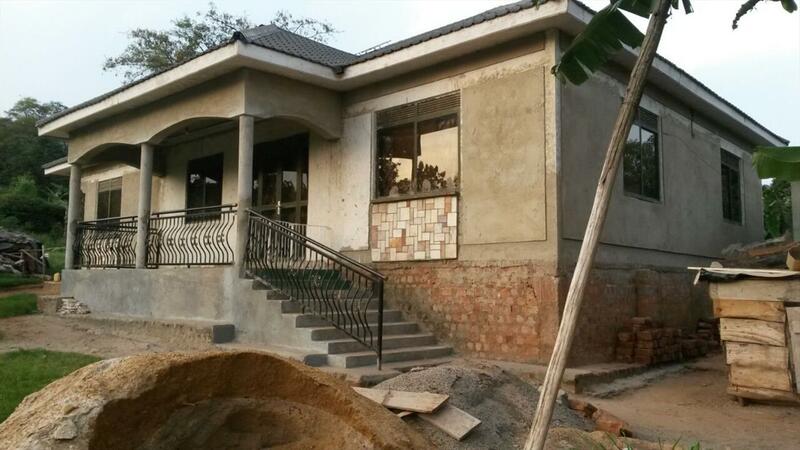 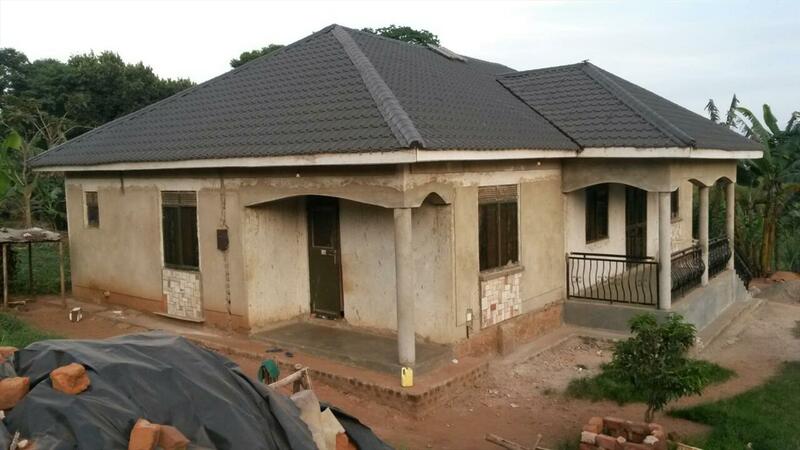 4 bedroom apartment for sale in Munyonyo. 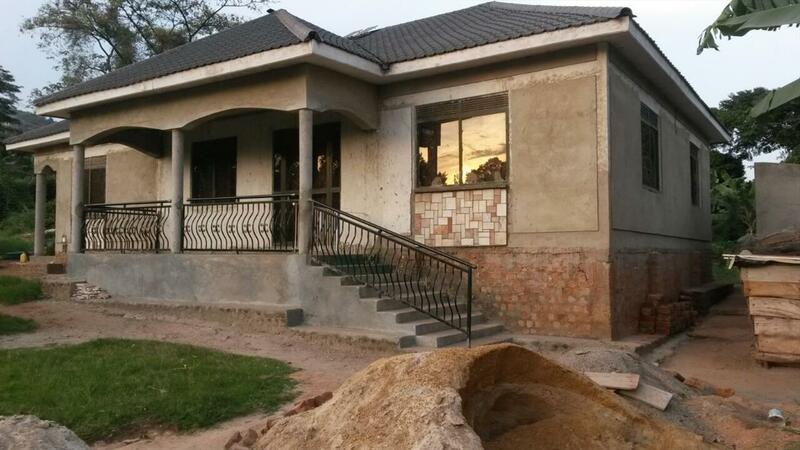 It has 3 bathrooms and toilets with a well organised neighbourhood and lake view. 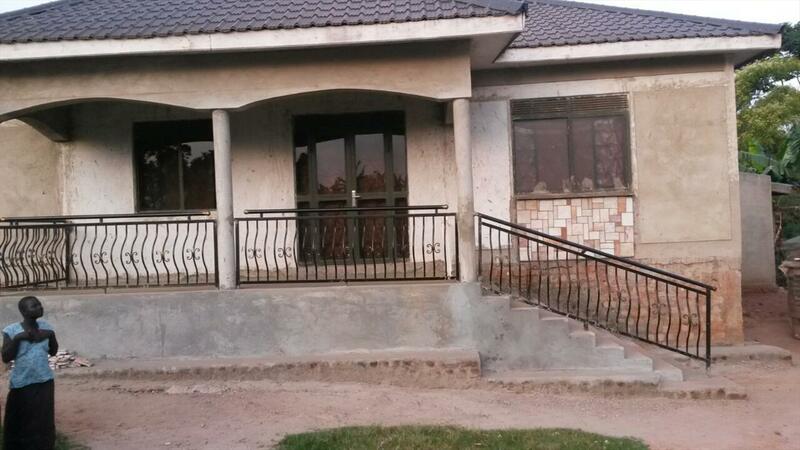 the asking price is 450m. 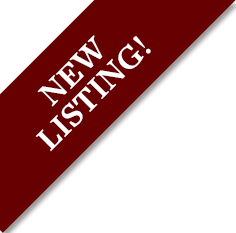 Am interested in viewing this property (with code 15621) on 4/20/2019 at 3:00pm, please confirm my appointment.